A few iPad and iPhone owners may experience that the Photos app freezes up when they attempt to open it, or it crashes frequently or it can’t be used when they try to launch the application. This is often associated with the unresponsive software, and the only thing you can do is close the Photos app, which means you can’t view any images or any other element in the native application. At other times, you may be able to use the Photos app, but the videos and images will be “blank white” thumbnails, and accessing any of them will freeze the app again. So if you’re faced the continuous crashing and freezing of Photos app on iPad or iPhone, or Photos isn’t working as it should, the steps below may help you troubleshoot the problem (once and for all). Please note that if you recently setup a new iPhone or iPad, the fourth tip should be quite helpful. 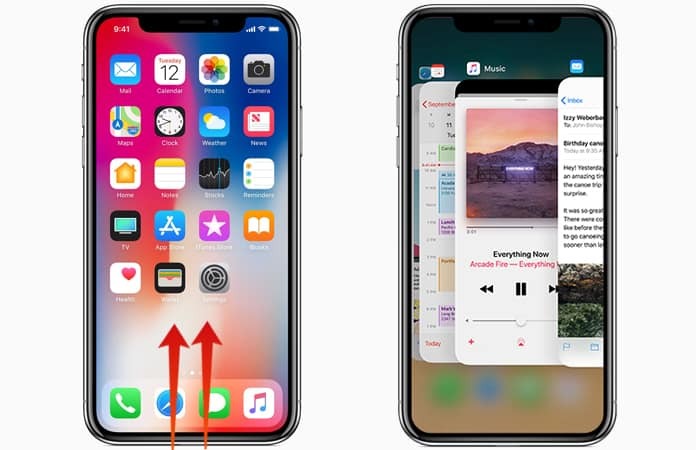 For new models of iPhone that don’t have a Home button, swipe up from the screen’s bottom to launch the App Switcher, then quit the Photos application by swiping up on it. For older iPad and iPhone models that feature a Home button, access the App Switcher by double clicking the Home Button, then quit the Photos app by swiping up on it. Reopening the Photos application after force quitting it following these steps may cause the app to become normal. A rare but important report says that the Photos app acts up with the storage of an iDevice is at peak capacity. Full storage sometimes renders the Photos app as unusable, or even more weird, it causes the videos and photos within the app to disappear by themselves and the media gets replaced by blank white thumbnails, which don’t open anything when they’re tapped on. The ideal solution for this is to free up the storage space on your iPad and iPhone. This may cause the Photos app to restore the missing media. The process to do is somewhat unnerving, since seeing videos and photos disappear by themselves without your instruction is uncalled for, but it can be just the remedy you need to get things in order. One of the best ways to free up space is to delete large applications. You can also delete music, and similar stored media. Other things to offload is the app’s Documents and Data. Switch the iPad or iPhone off and turn it on again. You can also try to force reboot it by pressing the Power button and then swiping to switch off, or you can go to Settings to shut down the device and switch it back on again. In some instances, restarting the device can make it work again as normal, just like rebooting a PC often resolves strange behaviors. 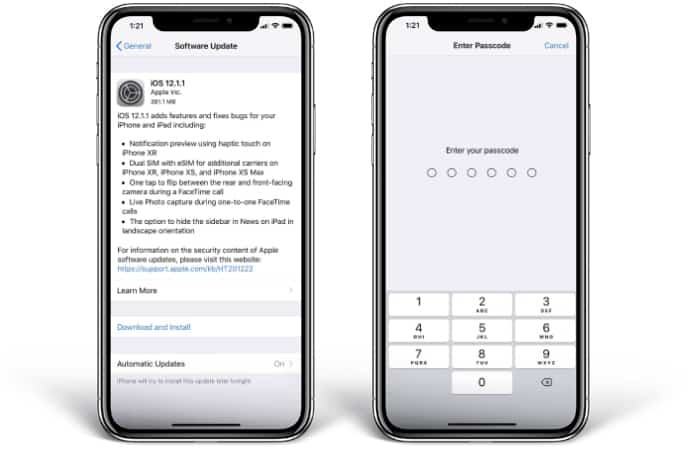 Check to see if there is any software update available for iOS, as usually the latest updates of iOS include fixes for the bugs that were present in prior releases. To do so, go to Settings – General – Software Update to see if an update is available for iOS. 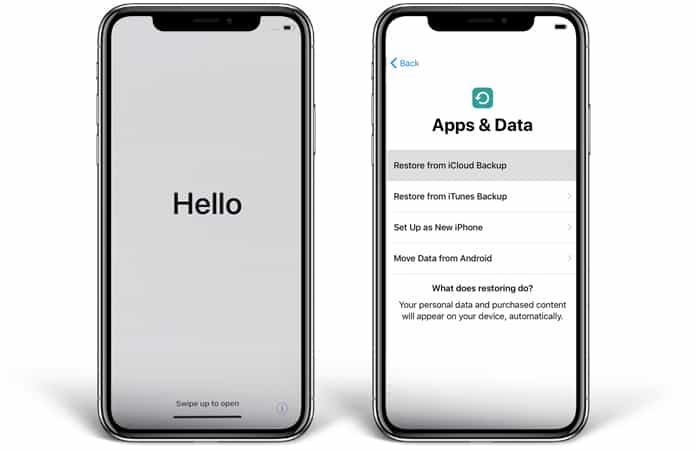 This advice may seem weird, but it works in many cases when it comes to resolving issues within the Photos app, especially if the iDevice with recently restored using iCloud or set up with a backup from iCloud, like if you purchased a new handset or restored an existing device from a backup. 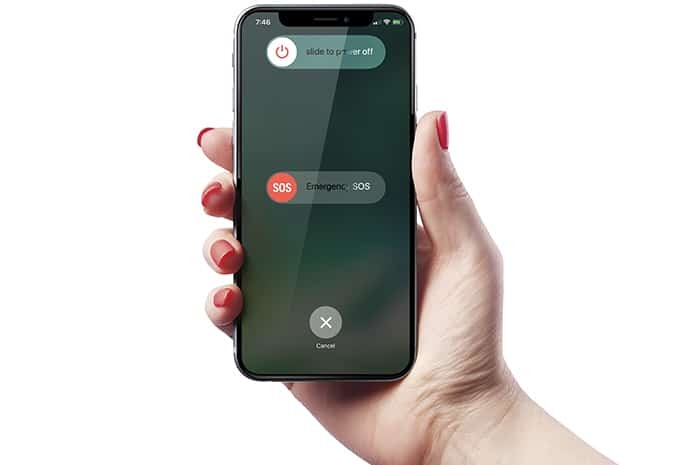 What you need to do is plug in the iOS device into a power source, connect it to WiFi, and leave it powered on for a certain period of time. Connect to a WiFi if you didn’t already. Plug the iDevice into a power outlet and cable. Leave it plugged. Leave the iPhone connected to Power and WiFi, powered on, plugged in power outlet, for 24 hours. If your internet is slow, or you have a big video and photo library, or limited bandwidth, it might require a bit more time to finish, so make another attempt after a while. When you follow this process, the iDevice will be set up to finish the restoration process using iCloud – this will make it download every single video and image from iCloud to the iDevice – and also bring forward the standard maintenance performed by the Photos app, such as facial recognition, sorting, and image detection. If you’ve followed all of the above steps and you’re still facing an issue with the Photos app, you may want to back up and restore the iDevice. You can get that done with iCloud or iTunes, but be prepared to spend a lot of time to finish the restoration process. Also note that restoration is a slow, tedious and annoying procedure, especially for people with slow web connections or a big storage capacity, but doing a restore from an existing backup can often lead to unwanted behaviors. If you still don’t succeed, you can visit an Apple Store of getting in touch with Apple directly. 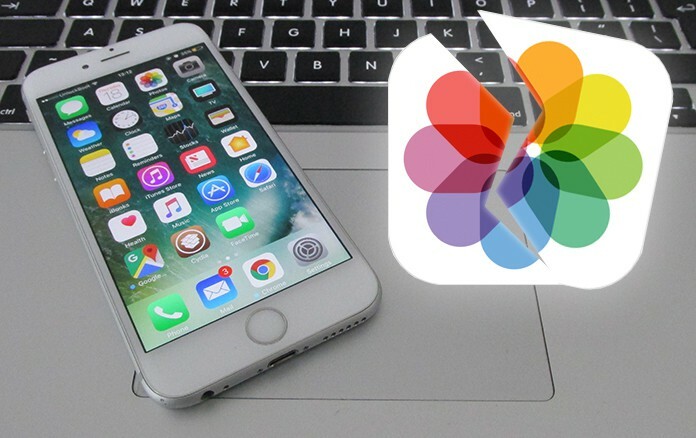 We hope these steps resolved the app crashing issue for Photos, as well as Photos freezing, and other misbehaviors of the Photos app. If you know of any other solution, feel free to share it in the comments section below.